No fakes. No loopholes. 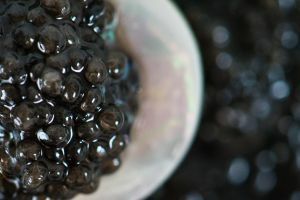 The Only True Iranian Caviar in the US from the Caspian Sea. 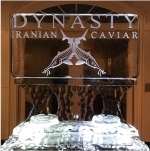 Dynasty Caviar is thrilled to be the first + only retailer to offer authentic Iranian caviar in the United States since the embargo was lifted in 2016. Our luxurious Dynasty Ossetra hit U.S shores in early June! $350 per 1.8oz. Dynasty Sevruga launched our luxury brand when we took delivery on the import on Valentine's Day 2017. You can find us on 3187 Andrews Court NW, Atlanta in Georgia. Everyman & everywoman, reverently eating modern ambrosia in the form of caviar, can identify as they indulge in the mad extravagance of swallowing it — even if they do not happen to like it — with what they see as the last incarnation of the immortals.